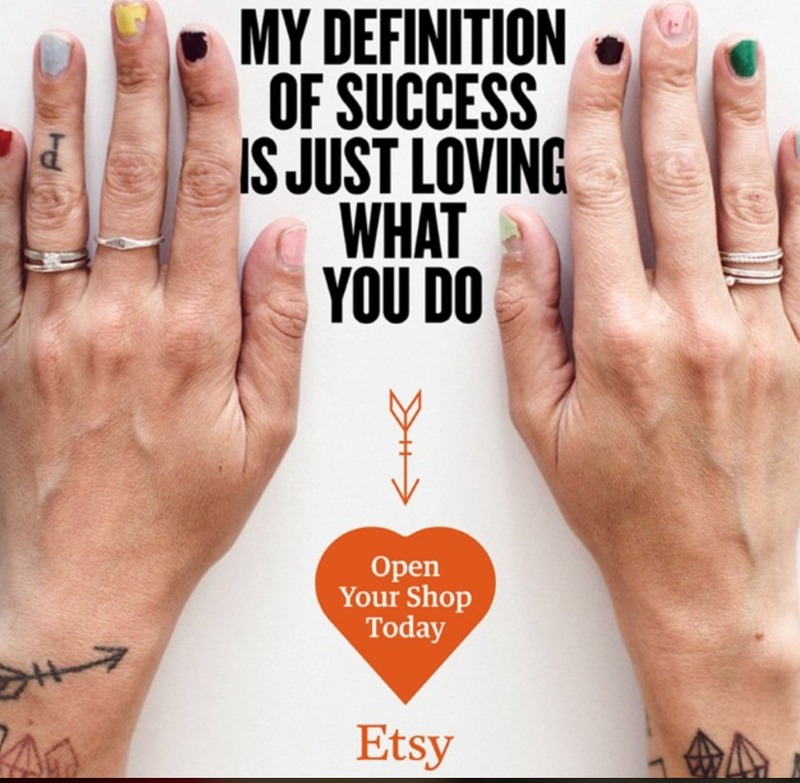 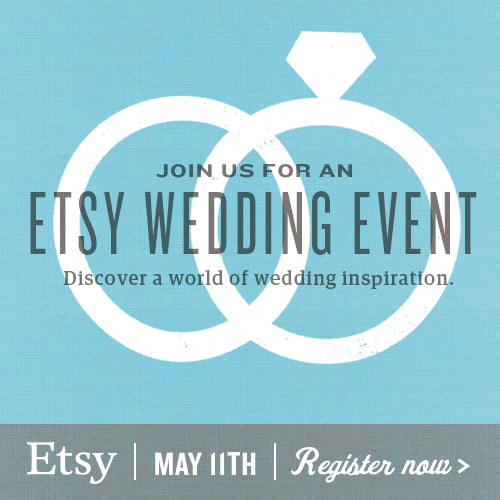 I <3 Etsy's new ad. 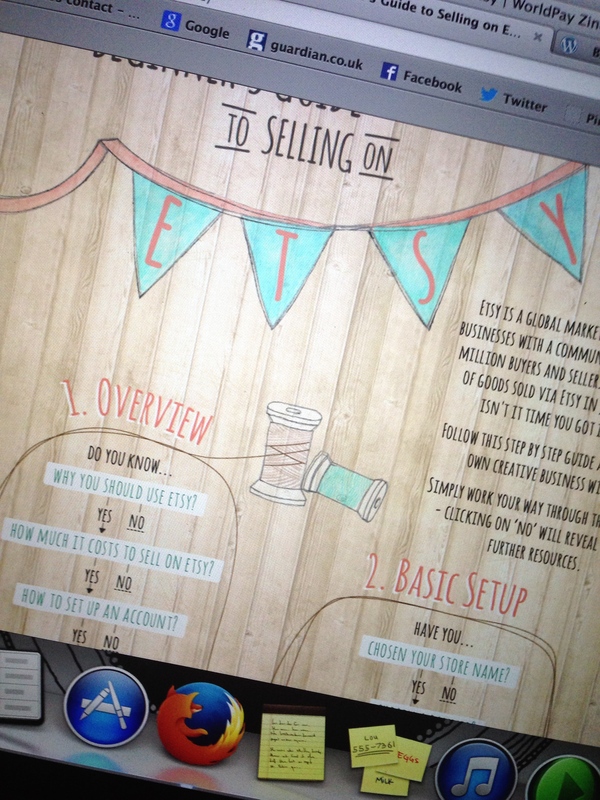 I love this interactive guide – it has everything you need to set yourself up as an Etsy seller. 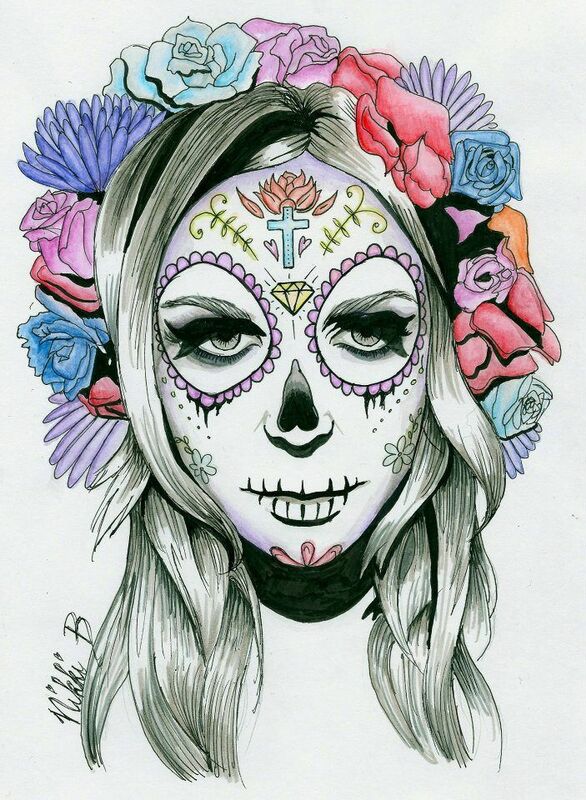 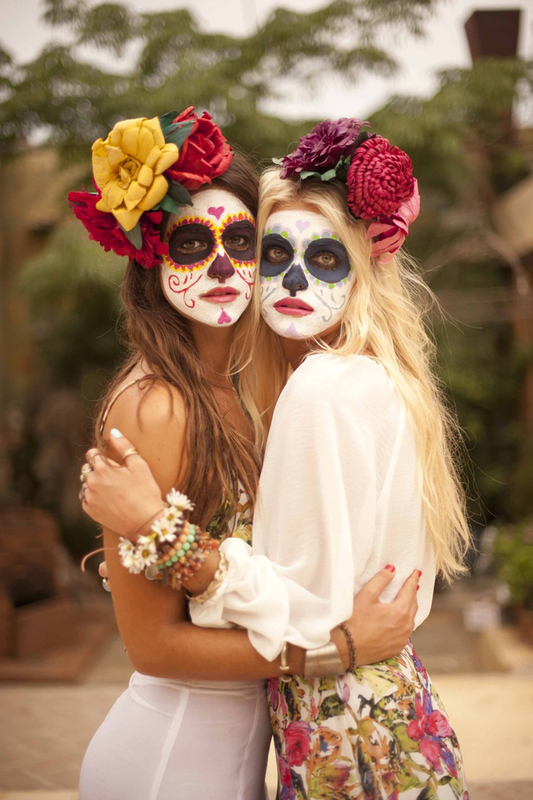 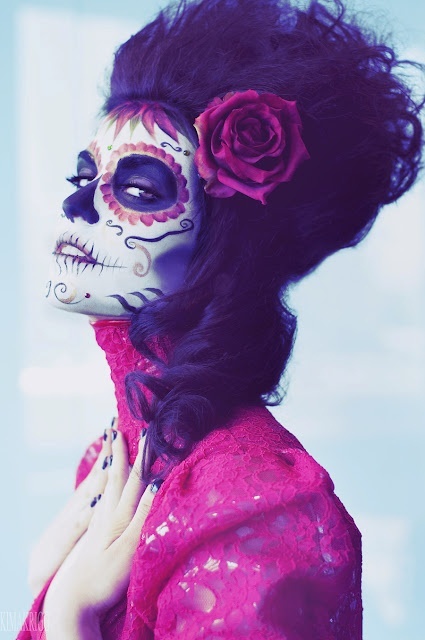 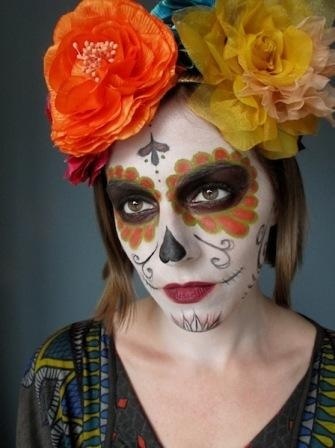 Seven best sugar skull face paints // Halloween. 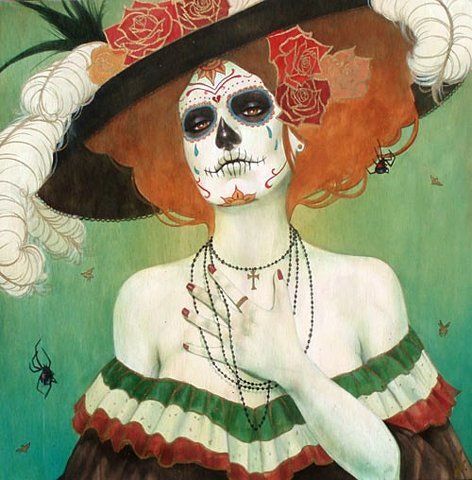 Betsy Greer is just mega (and a wonderful person to go for a pint with). 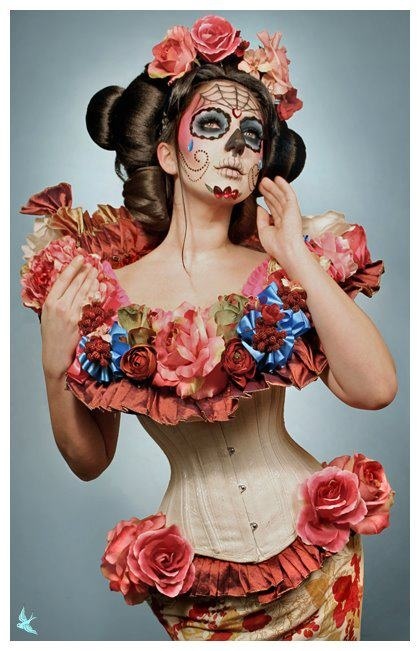 Plus, craftivism is big news, and as the lady who coined that term, she knows a thing or two about it.